The mission of the Freehold Township Schools, in partnership with our community, is to prepare all students to be responsible citizens and life long learners. 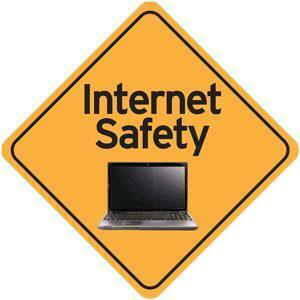 Parent session taking place at Barkalow regarding making your child's time online safe. 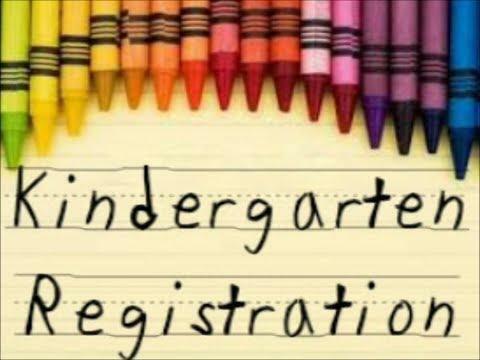 Kindergarten Registration is now open. Please visit the Registration page for info and instructions. 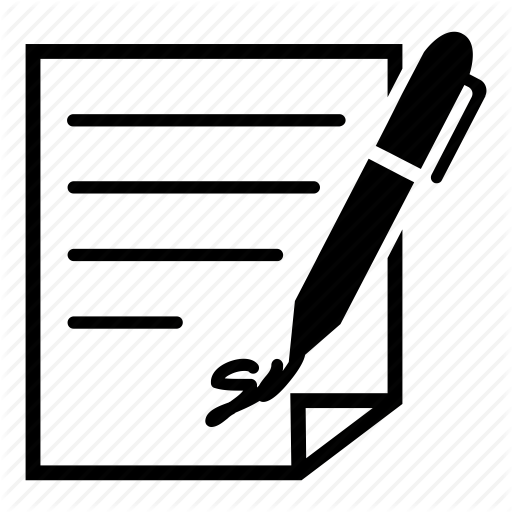 Please read this important letter from the superintendent.